Do you want files preformatted for use in analysis pipelines? Do you want programmatic access? Learn how to access resources associated with human sequence variations and phenotypes associated with specific human genes and phenotypes. RefSeq biocurators focus on data curation for eukaryotic organisms, including several aspects of manual curation like sequence analysis, functional annotation, data validation and community collaboration. 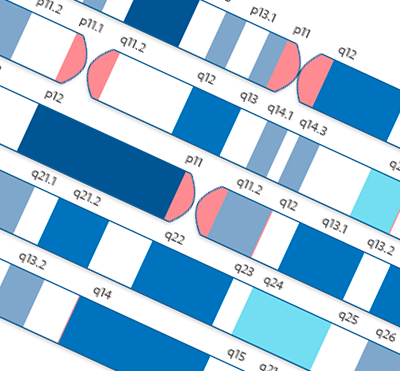 Sequence Viewer Tutorials 13 videos - Learn to use the Graphics display for NCBI sequence records. Genome Workbench Tutorials 10 videos - NCBI's Genome Workbench for viewing and analysing sequence data. It runs on your local machine. Genome Reference Consortium (GRC) Ensuring that the reference assemblies continue to grow as our understanding of these genomes evolve. Genome Remapping Service A tool that makes remapping features and annotations simple and straightforward. ClinVar A public archive of the relationships between medically important variants and phenotypes. Genetic Testing Registry (GTR) A free online resource that provides centralized access to comprehensive genetic test information voluntarily submitted by test providers. MedGen MedGen provides up-to-date information about human disorders and other phenotypes with a genetic component.